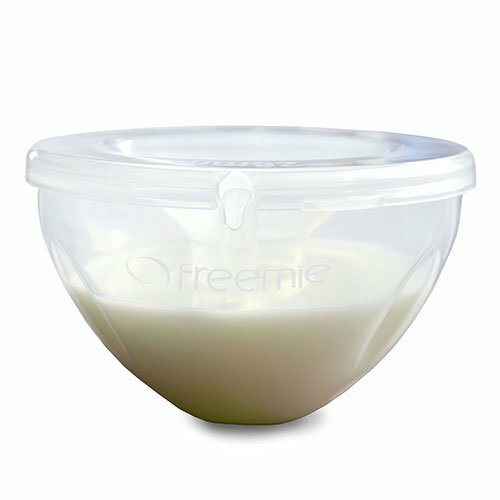 The Freemie Hands Free and Concealable Breast Pump Milk Collection Cups are an alternative milk collection system for use with the most popular electric breast pumps for single or double pumping. 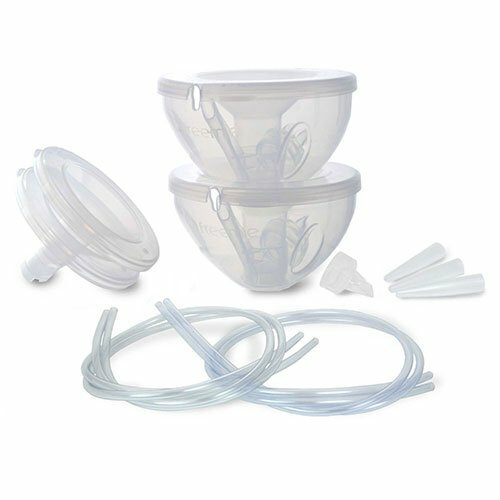 The with Standard Connection Kit for the most popular US pumps. With concealable Freemie Collection Cups, you can pump in public—fully clothed and hands free. Pump while you work, visit with friends, prepare dinner—even while you hold your baby. 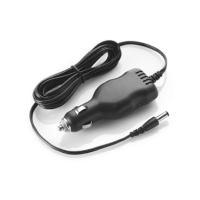 Use Freemie with popular pumps. Freemie Collection Cups come with all Freemie pump sets. 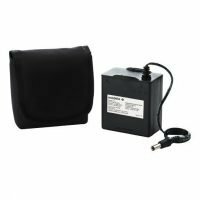 Compatible with Medela, Ameda and Spectra Pumps.